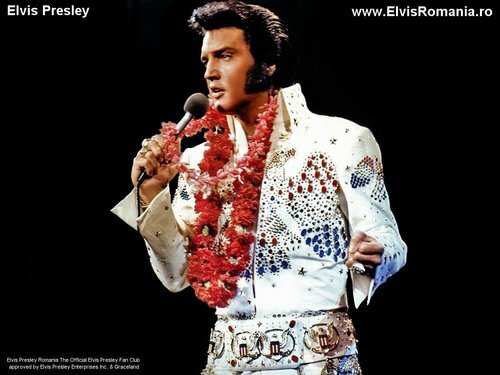 Elvis Presley 壁紙. elvis 壁紙. 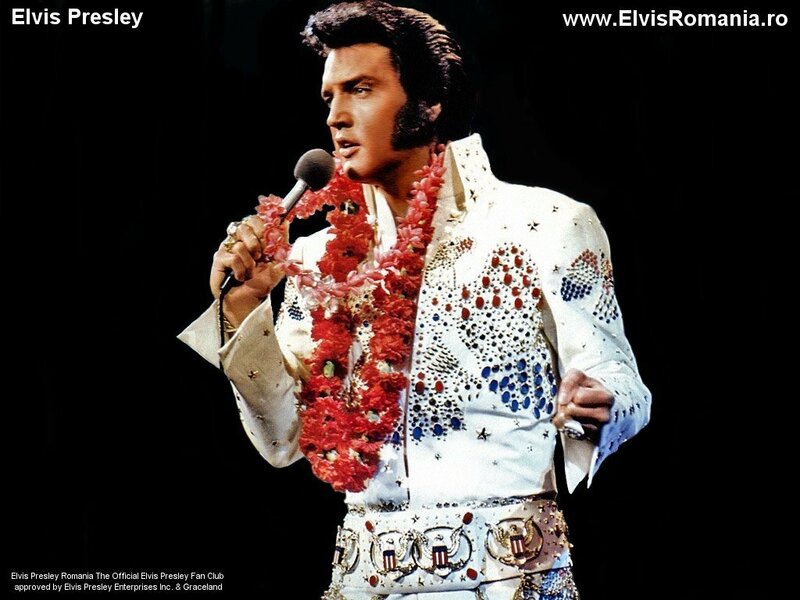 HD Wallpaper and background images in the エルヴィス・プレスリー club tagged: elvis king performer image wallpaper. Elvis, Vernon and Gladys Presley in front of their ホーム in Audubon Drive, 1956.